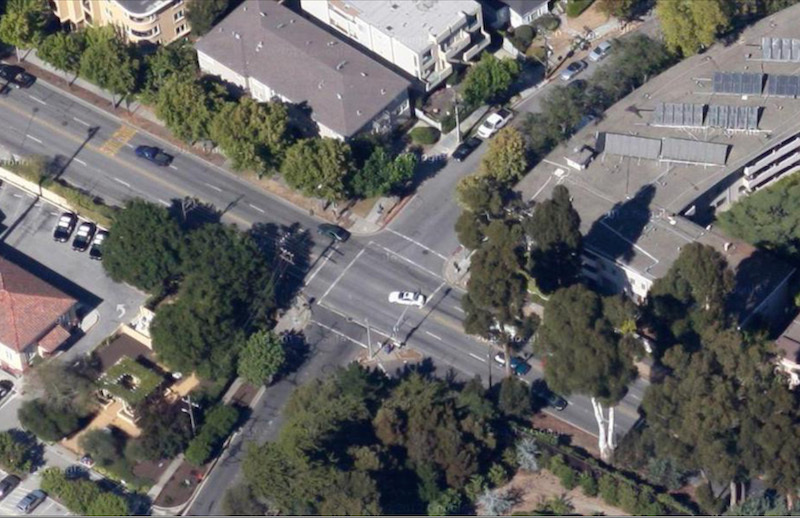 Caltrans has released its Draft Environmental Impact Report signally its intention to build out left-turn channels at Floribunda and El Camino Real. The $3.6 project, that in effect widens the highway to 5 lanes over 500 ft., is intended to improve safety of broadside incidents at that intersection. The report indicates the plan will result in the removal of 14-15 trees, four of them historic eucalyptus. There is no room for tree replacements in that area.